Are you able to spot a liar? Micro expressions. We heard of them. 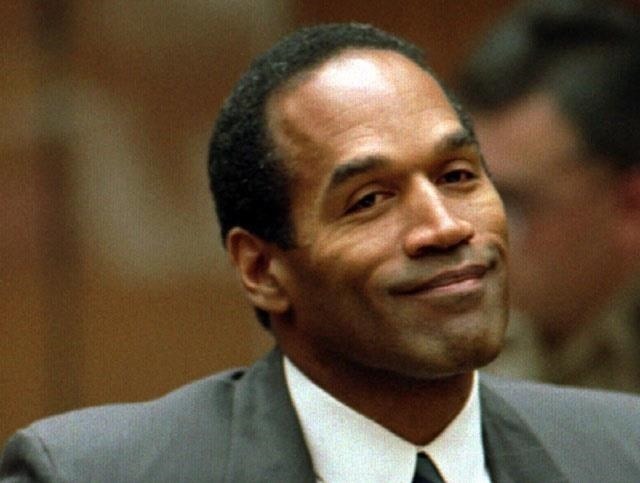 We saw the smile of O.J. and we all thought he was guilty. A television series called Lie to me was a big hit. A man trained as a super detective scanning people’s faces can spot a liar and solve crimes, keep innocent people out of jail, break up with a cheating lover… The possibilities to succeed within life once we are able to read these micro expressions seemed endless. ~Somehow I got bored with the series. It seemed so impossible that the ugly brother of Brian Ferry, Dr. Cal Lightman, solved so many crimes with so little effort. A micro expression is an emotion that shows up in the face just in micro seconds. Less then one fifth of a second, impossible to see without a video camera. Nicholas Epley decided to test the empirical proof that micro expressions are emotions leaks that are unavoidable. He asked a group of volunteers to look at emotional pictures. They had to cover their real feelings. They had to show their real feelings. He wrote about it in his book Mindwise. It is not so hard to cover up your real emotions. It is very hard to catch a micro expression. It is very hard to interpret subtle signals from other people. Here he is talking about how important it is to catch the mind of other persons. To help you lead a better life. Previous PostPrevious Narrative and mathematics never the two shall meet? Next PostNext We don’t need another hero?